Do you wish to show a social gallery or certain photos on a page? Check the cutting-edge cloud-based web resource – Elfsight Apps, that will help you paste any social plugin to a Webnode website in several minutes and lightly. Set up Photo Gallery in Several Minutes! Feature a spectacular portfolio on your own Webnode personal page with no web programming knowledge in as little as a couple of operations thanks to our widget. Find out more about widget! 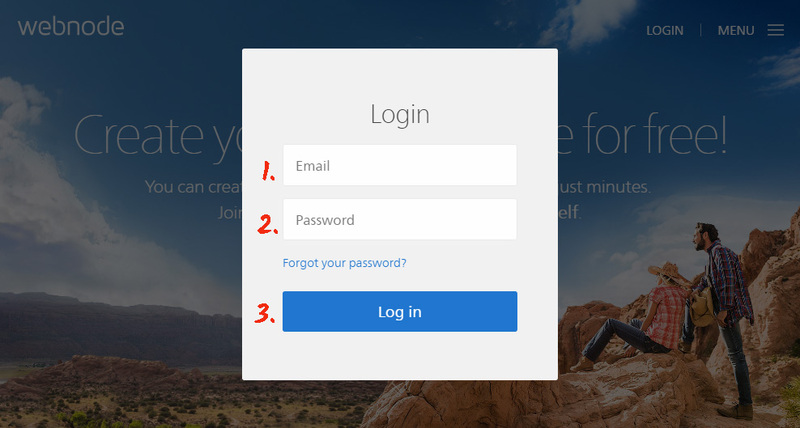 To create the widget, you are required to register at our service and copy the unique code. First of all, to access our web service, you should register. Give us only proper email addresses and passwords to register. In case you already have an Elfsight Apps account, please, authorise here. Our web service has multiple plugins for web resources. 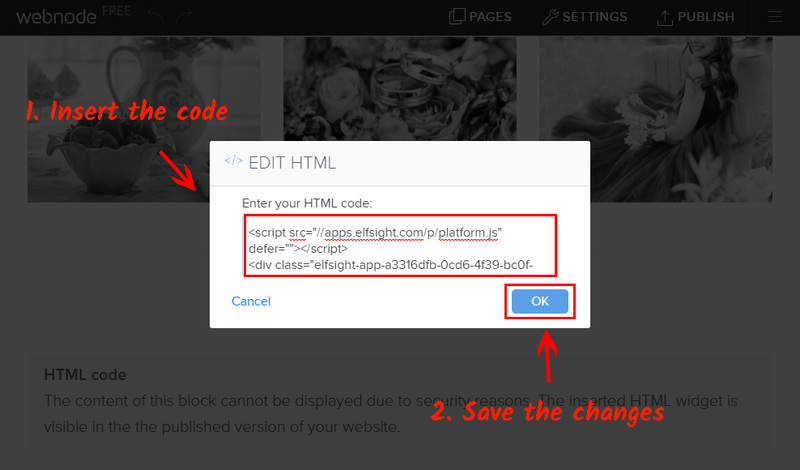 To display Instagram photo gallery on a Webnode website, you have to select InstaLink. Configure the pattern, styles and UI settings to organize the gallery that will be most appropriate on your site. 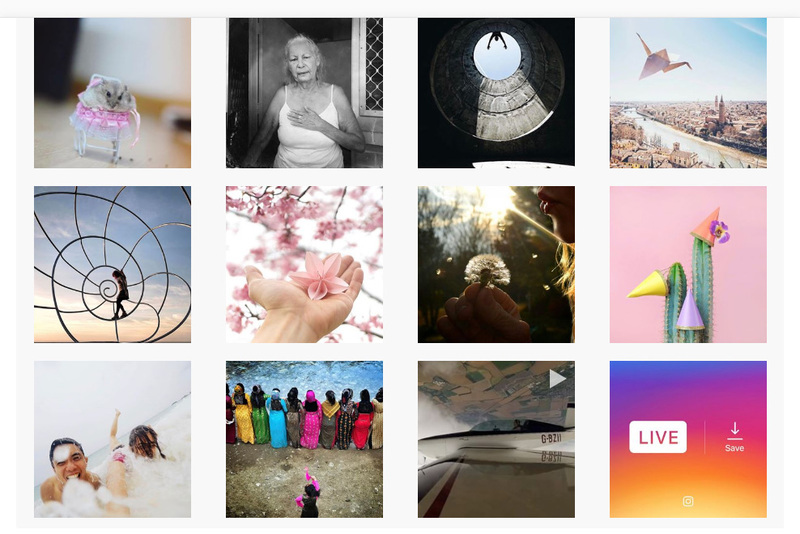 You are able to find all the characteristics at the Instagram widget page. You need to choose the payment plan in the table that appears. Payment plans range from free to universal. Analyze your website’s visibility and click the “Select” link. The ending phase in our resource is to take the app script by clicking “Get” button beside the widget’s header. The concluding operation of displaying the plugin is to embed the plugin on the web resource. Authorise to edit a page. Select a site to place the plugin on from the list of your sites. 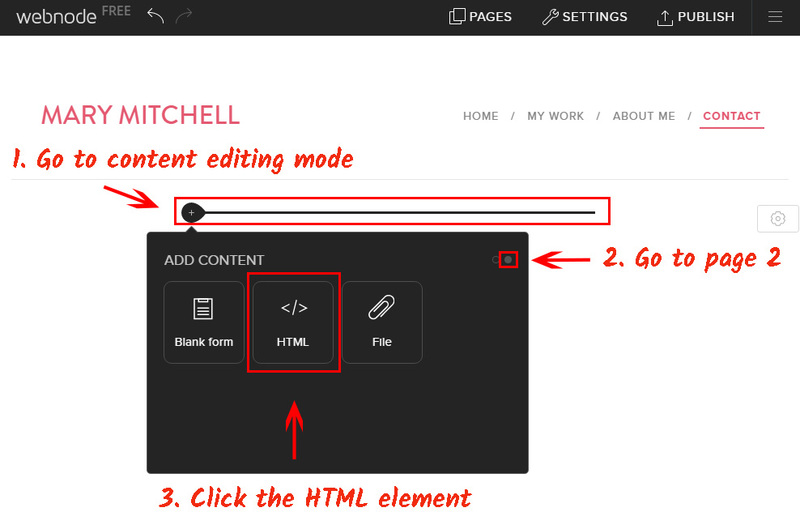 Choose the page for the gallery in the editor. The widget will be positioned in this block. Insert the Elfsight Apps plugin script. 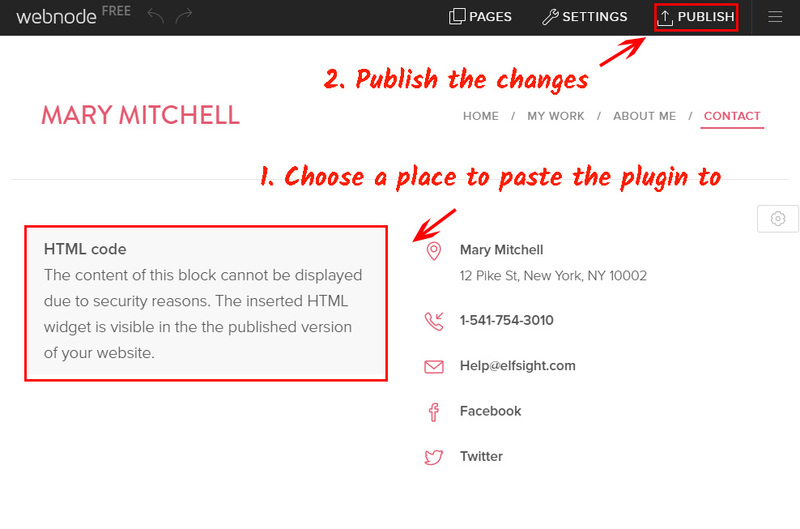 Find the best position for the plugin block and save the changes. Go to website to check out the photo gallery. 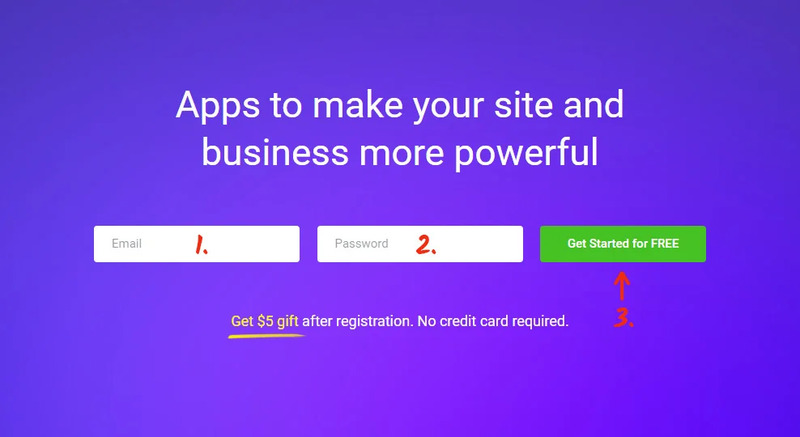 To replace the design or to change the image source options after you’ve applied the plugin to your site, enter your own account at Elfsight Apps. Now, visit «Dashboard» page and choose adjusting InstaLink. Professional support from Elfsight team. Also, Elfsight gives eternal technical support that will fix every complication with positioning or adjustment. See more our Webnode plugins. It is a cloud service that helps you show our product in just several actions with no programming proficiency. Our application lets you achieve success and improve the pages of your own blog. Study all the benefits and create the flawless Instagram photo widget for your personal website.